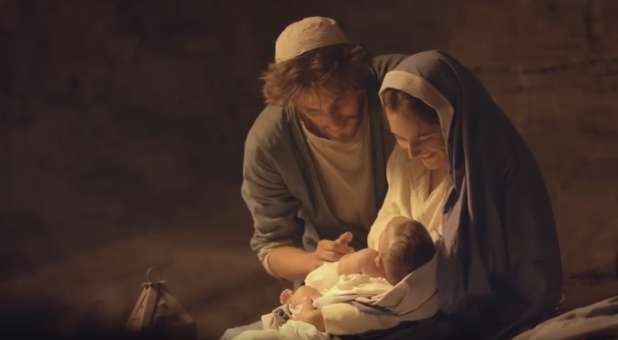 “But when the fullness of the time was come, God sent forth his Son, made of a woman, made under the law, to redeem them that were under the law, that we might receive the adoption of sons” (KJV). As we enter into this Christmas season, let us remember the most important gift that God gave each one of us-Jesus. Our redeemer, our healer, and our Salvation .